Cabinet doors and drawer boxes take up such a large percentage of the kitchen that they are really the "face" of a kitchen. They are what give a kitchen its identity. If you want the look of a brand-new kitchen, but don't want to invest huge amounts of money or time, then you should definitely look into refacing your cabinets versus installing new units. Some people claim that you can't always get what you want. 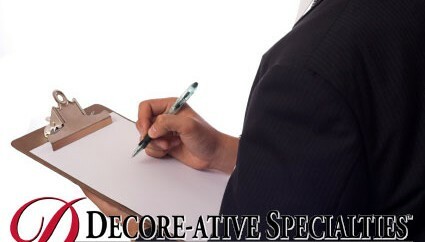 Well, these people have obviously never been a customer of Decore-ative Specialties!